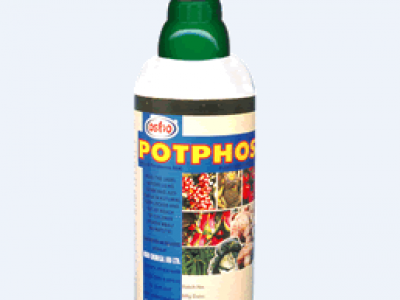 POTPHOS® is a specially formulated foliar fertilizer with high phosphorous content for faster root establishment . it induces immunity against some fungi. Used in coffee, french beans tomatoes, brassicas, fruits and flowers. Amcopaste 5-50-30 + TE contains N-P-K and Trace elements. Amcopaste 20-50-10+ TE contains NPK and trace elements. 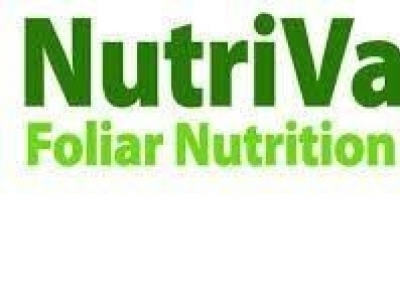 The different formulations allow for the application of rich nutrients. 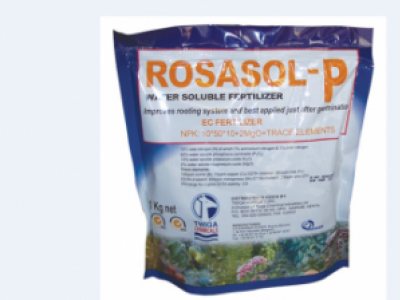 ROSASOL-P is a soluble fertilizer that is composed of N.P.K 10:50:10 plus mgo and trace elements.It is high in Phosphorous thus suited for soils poor in it and for general use after germination and before flowering. 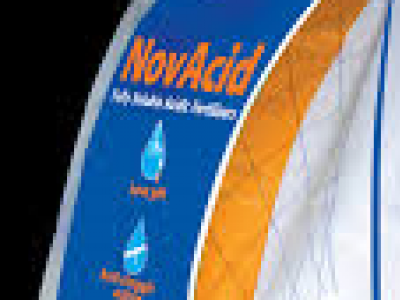 NovAcidNPK™ is a specialty line of fully soluble acidic NPK’s in various formulations for fertigated crops. Goldfert is a soluble powder made from fine raw materials and special additives for foliar application to ensure optimum results. 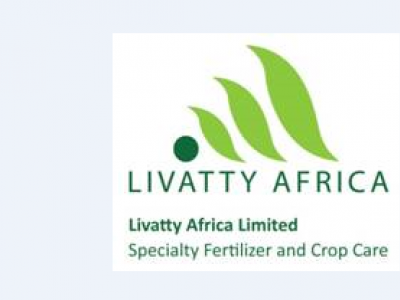 LAVENDER is a foliar feed that is efficient for its fastest and purest fully water soluble NPK fertilizer. It is made of NPK 24:24:18 with hormones and trace elements. 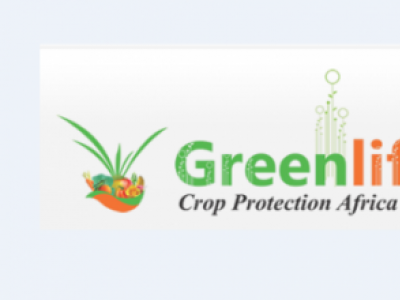 It is used on all crops and applied at the rate of 100-200ml/20L of water.